Gainsborough Events Management offers high quality CCTV Security and Surveillance Services in the UK, with experienced Operators and Investigation Officers. We can monitor your Premises, Venue, or Event. 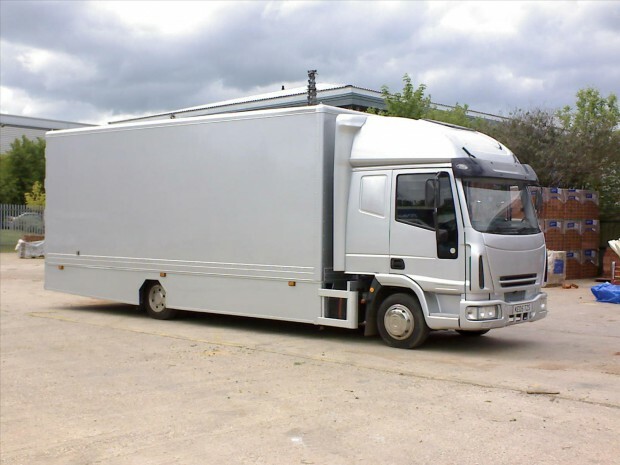 We have our own high-end Mobile Control Unit kitted out with digital recording facilities, eight 19″ monitors, a 36″ screen, a pair of dome cameras mounted with telescopic poles, and several static cameras. Our unit is manned by SIA Qualified CCTV Operators and experienced Event Controllers. We also provide Investigation and Surveillance Services with experienced, SIA Licensed Investigating Officers within our Senior Team. Our operations can be controlled from one of two Mobile Units – a CCTV Control Unit and another Covert Unit. Our CCTV Unit is available for hire within the UK – please contact us for further information.